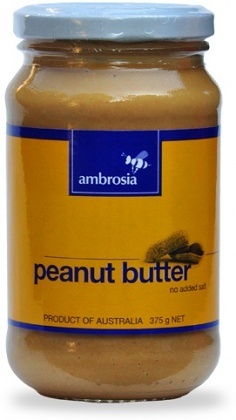 We are a distributor of Ambrosia products. 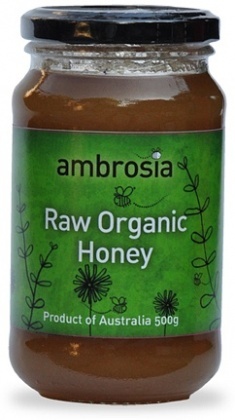 For more than 20 years this Australian company has been producing pure and natural honey. 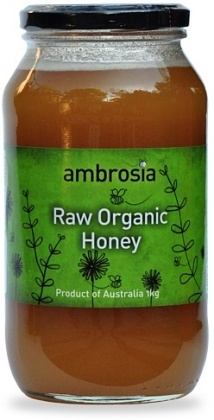 Ambrosia was the first honey producers to apply for and receive organic certification. 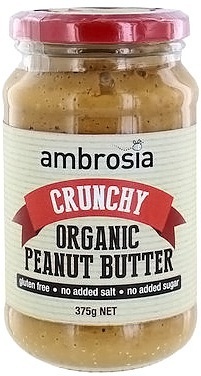 Click here to buy Ambrosia online.